The physical construction of our palm is enough to reveal a wealth of information about our character. 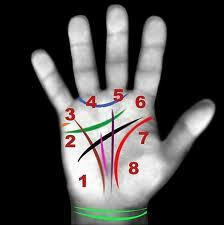 The palm is divided into eight mounts encircling a central plain. Each area…..
To become adept at practice of modern Medical Palmistry, you must have more than intuition or power of suggestion; you must have knowledge, reasoning and wisdom. If you have….. 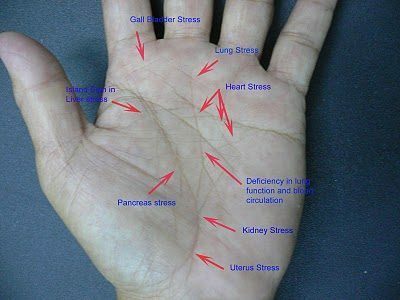 The lines in our palms act as registers, recording events and suggesting the possible outcomes of our actions and decisions. However our lines keep on changing according to our…..